Netier National Capital Rally is proud to align with Abode Hotels as our official accommodation partner for this year’s event. 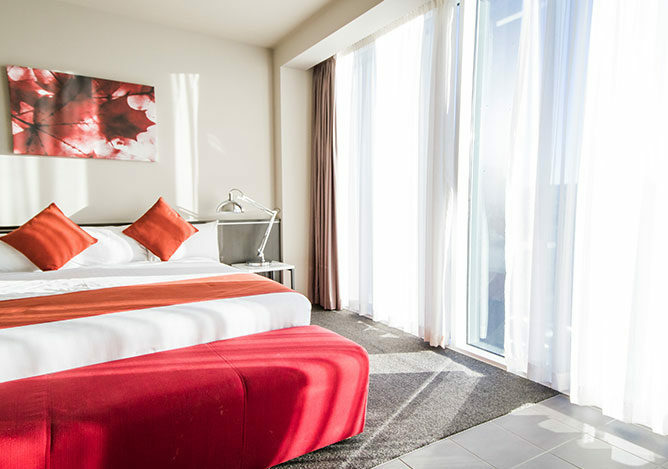 Abode Hotels present guests an affordable hotel experience, offering stylishly-appointed flexible room types across convenient locations in Canberra. 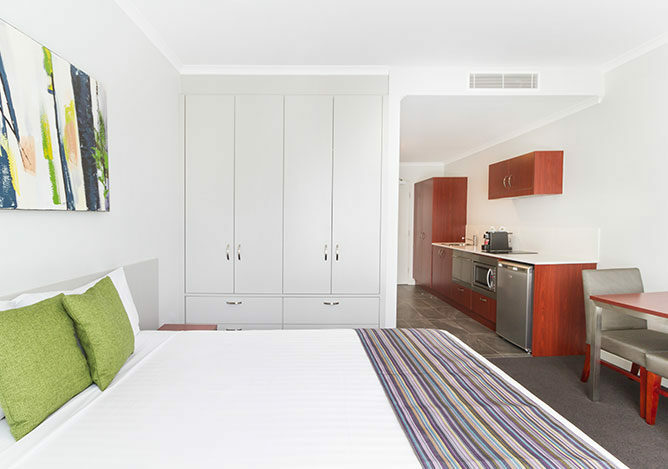 Each room includes premium furnishings, a kitchenette and washer/dryer facilities. 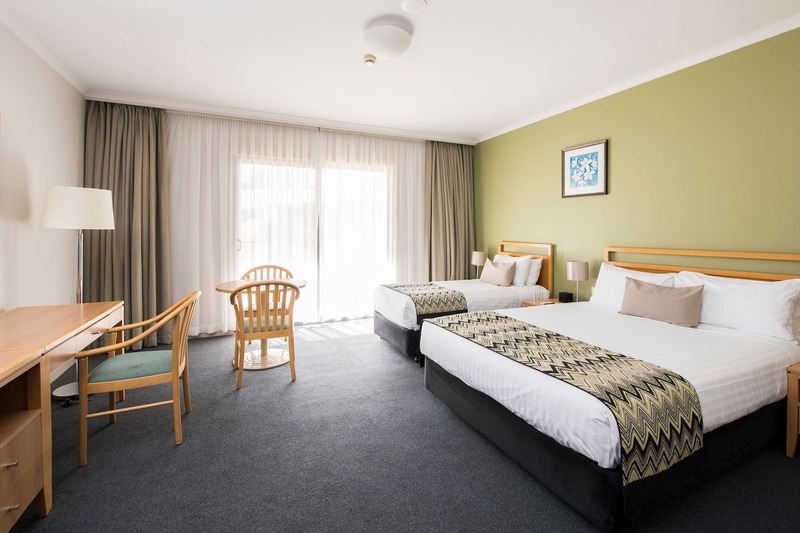 The partnership offers rally competitors, crew, volunteers and spectators a special 20% discount on room bookings at Abode Woden, Abode Narrabundah and The Woden Hotel, when using the code NATCAP2019. Reservations can be made online, via email or over the phone during business hours. To make a reservation, email: reservations@abodehotels.com.au or call 1300 1 22633, or visit www.abodehotels.com.au and enter the promo code NATCAP2019 when making a booking. This offer is only available to rally competitors, crew, volunteers and spectators, across the dates of 8-13 May 2019.